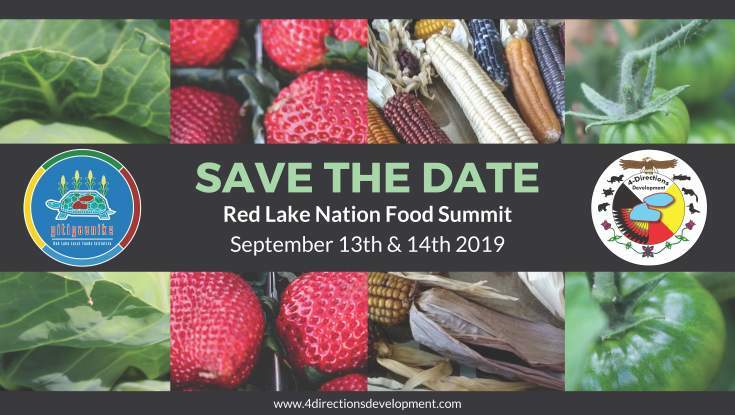 Its purpose is to bring the knowledge of healthy and sustainable agricultural practices to Red Lake tribal members, empowering them to address their own dietary, food security and sovereignty issues. Day One is devoted to presentations, keynote speakers and panel discussions. Day Two is structured around food presentations such as smoking fish, wild rice processing, foraging seasonal foods and medicinal teas, and vegetable canning, in addition to the always anticipated Indigenous chefs’ mouth-watering creations using only Indigenous-sourced ingredients.